"Too often, the first to respond to the needs of others are the last to seek help for themselves following a traumatic event," but REBOOT Alliance is making a real difference in the lives of first responders and combat veterans and offering "hope after trauma" with their incredible faith-based program, according to their website. REBOOT offers courses "designed to help combat veterans and their families recover from the spiritual and moral wounds of war," rather than pretending those wounds aren't there. Their programs "specifically addresses the critical incident stress and trauma faced by those in the law enforcement, firefighter, EMS, 911 communications, hospital emergency staff, and corrections communities," the website continues. Combining "clinical insight with Christian faith-based support" they serve the entire family of the veteran or first responder at no cost. REBOOT first began as small group sessions held by occupational therapist Dr. Jenny Owens and her husband, Evan. Since it was founded in 2011, REBOOT has developed hundreds of courses to help thousands of men, women, and families. “All of our courses are free to any combat veteran and their spouse and we provide meals and childcare and really take a look at...how we can heal our souls from the trauma that we may sustain when we go through traumatic experiences downrange on deployments," " Evan Owens said in an interview with PureFlix. “When any of us go through any traumatic experience...it's really a catalyst for a conversation about faith,” Owens added. 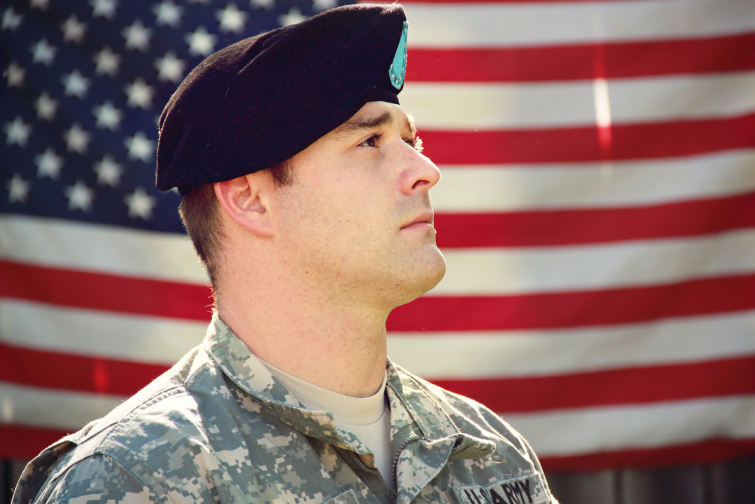 To learn more about how you or a loved one can seek help with spiritual recovery after combat or occupation-related trauma, visit REBOOT Alliance.